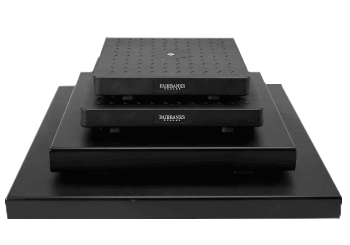 Technologically advanced bench scales ideal for virtually any non-washdown weighing application. 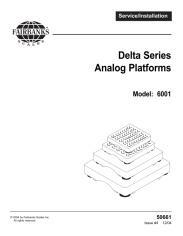 Delta Scale platforms are low profile, completely portable and can be used with any analog scale instrument. The Delta Series will take abuse from the most trying conditions and provide years of reliable, accurate performance.